We Will Remove The Odor! Soil is the enemy of your carpet, rugs, and upholstery. 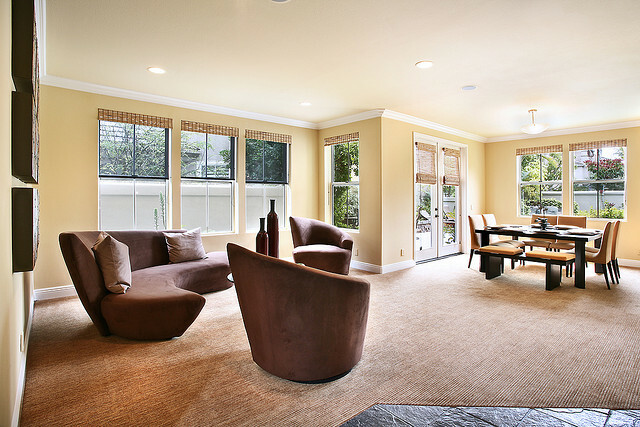 At Done Right Carpet and Restoration, we complete a detailed pre-inspection prior to cleaning. Also, a pre-spotting treatment is applied to heavy traffic areas and spots. 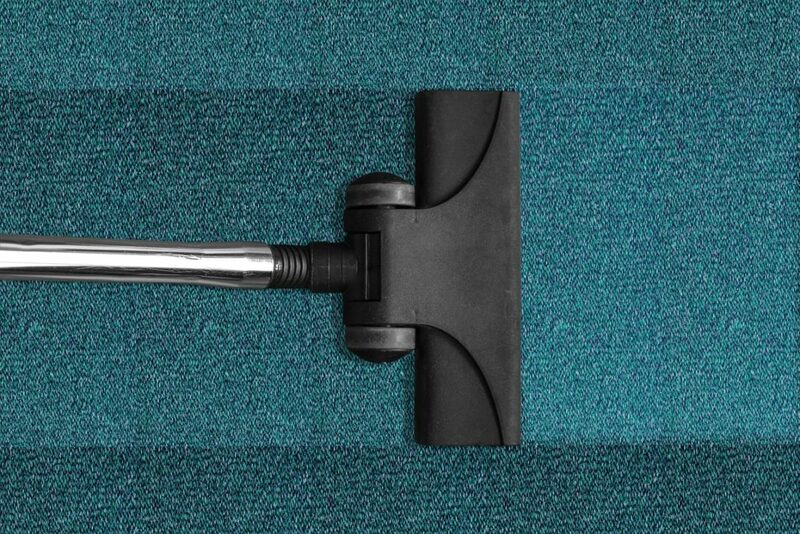 For carpet or upholstery that needs an extreme deep clean, we offer dual-process restorative cleaning. We are tough on dirt but gentle on your carpet and fabrics. 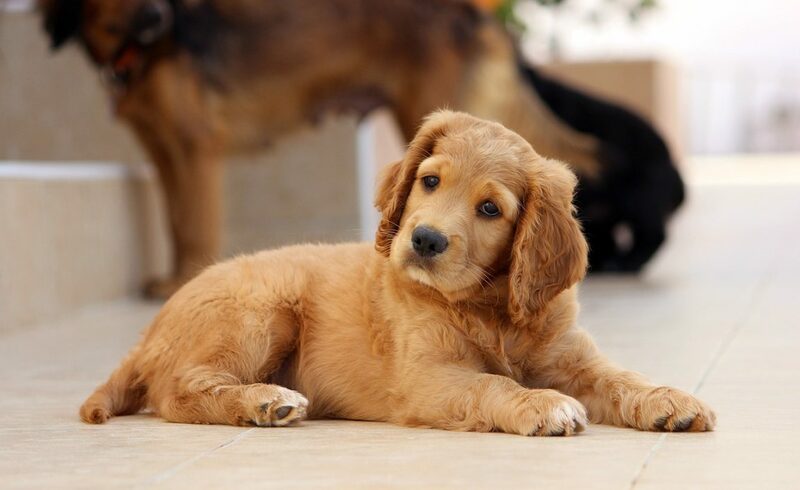 Done Right always uses cleaning solutions that are safe for children and pets, with no residue ever left behind. 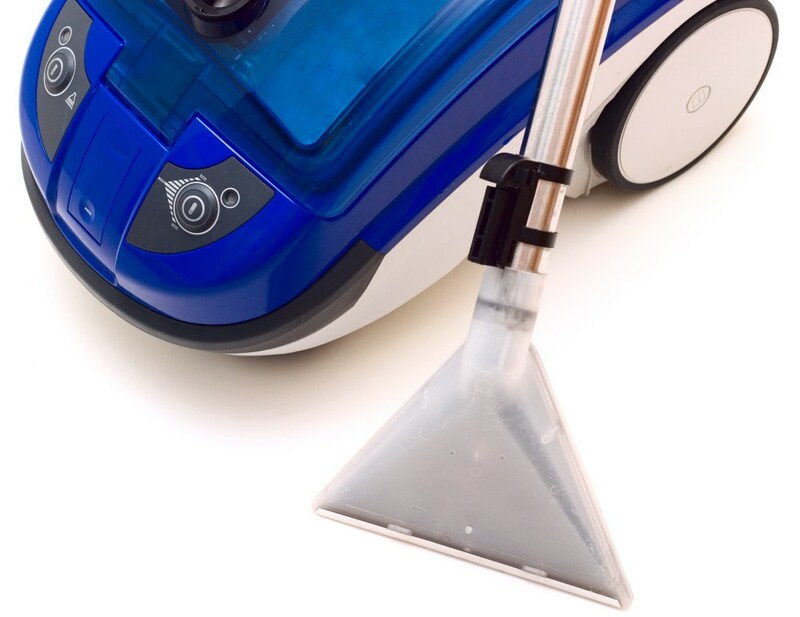 We use softened water from a self-contained, truck-mounted cleaning unit which means the deepest, safest, and driest clean every time, guaranteed. We are highly trained, certified, and accredited with an A+ BBB rating. Call us anytime. 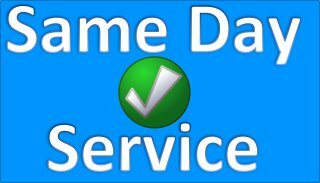 We are happy to give you a free estimate any time of day or night, both residential and commercial. 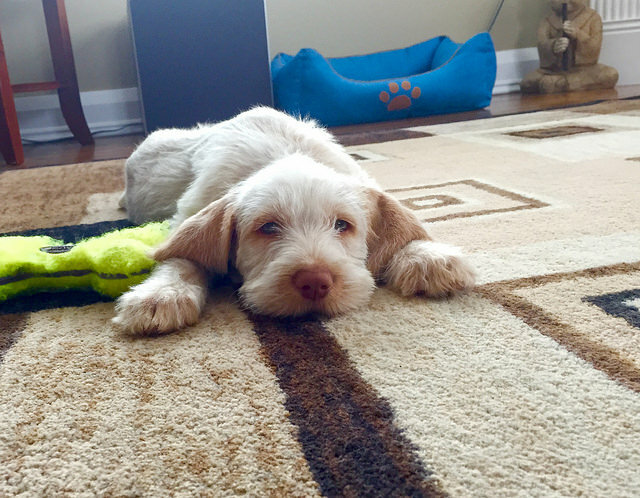 Join for Carpet Cleaning Specials! The experienced carpet cleaning technician from Done Right Carpet and Restoration will have knowledge of the different types and brands of carpet, and will be able to suggest the best cleaning methods and products for your carpet. Instead of taking risk using a cleaning solution, protect your carpet from unintentional damage and let a pro expertly clean your carpet. 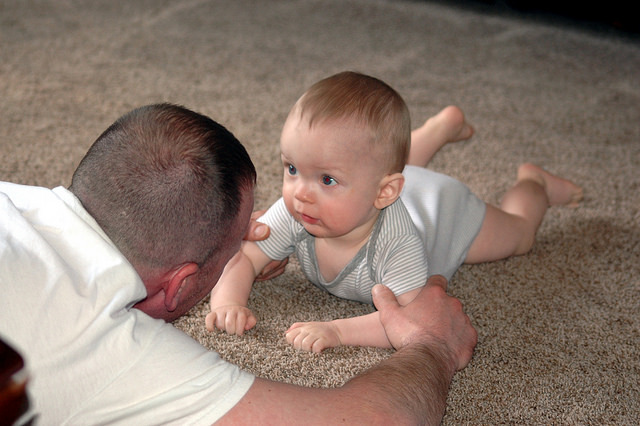 Removing stubborn stains and embedded dirt, is an important reason to call Done Right Carpet and Restoration but it’s just as important to restore carpet to its original beauty and quality. Maintaining your carpets with regular professional deep cleanings will help you extend the life of your carpet and will leave your carpets feeling and looking fresh and clean. It will be Done Right! 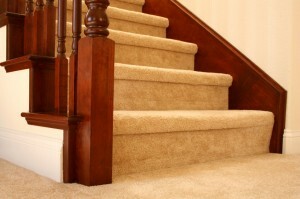 Done Right Carpet and Restoration services the whole Metro Area of the Twin Cities, Minnesota. We are available 24/7 to answer your need.